Design consultants, design spaces large and small – from rooms in houses and offices, to hotels and airports. Spatial awareness, colour, texture and light are all employed in the creation of your environment for you to realise your most Creative Intentions. In today’s world the ‘indoor outdoor living’ experience is at the forefront of people’s minds when they are buying or building their properties. 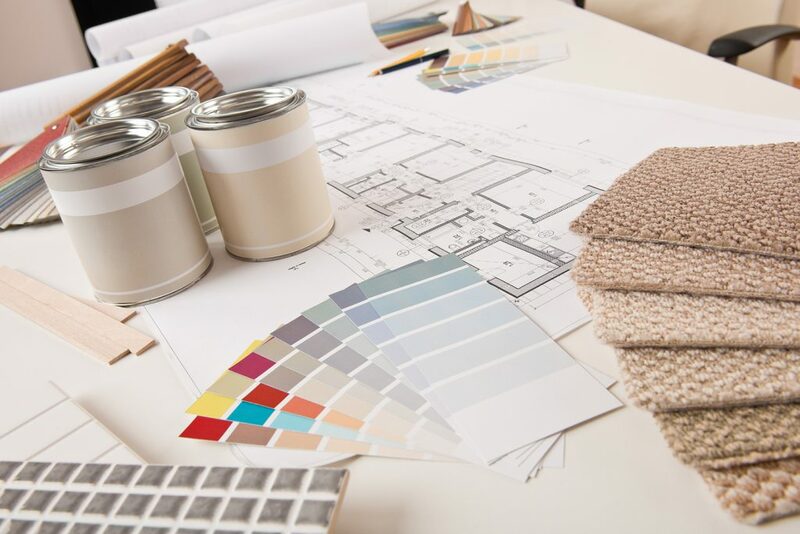 At Creative Intentions all our designers are either Interior designers with a passion for Landscape or Landscape Architects with a passion for interiors which enable us to provide you with a full and comprehensive design experience. Our experienced staff will employ their skills on any sized property, residential or commercial, inside or out. We will work as designers and project managers on your behalf and engage or liaise with our fellow professionals whenever needed. This approach employed early on allows the design team and client to achieve more balanced and proportional results for the project throughout. For commercial, public or community projects we can help with feasibility studies, conceptual planning and funding applications should the project require it. With the right approach often the dream can become reality.